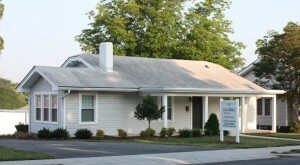 Mason Law, PC is located south of downtown Asheboro on South Cox Street, which is one block east of South Fayetteville Street. 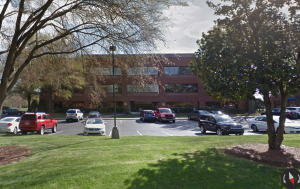 Charlotte: Or the Big City? 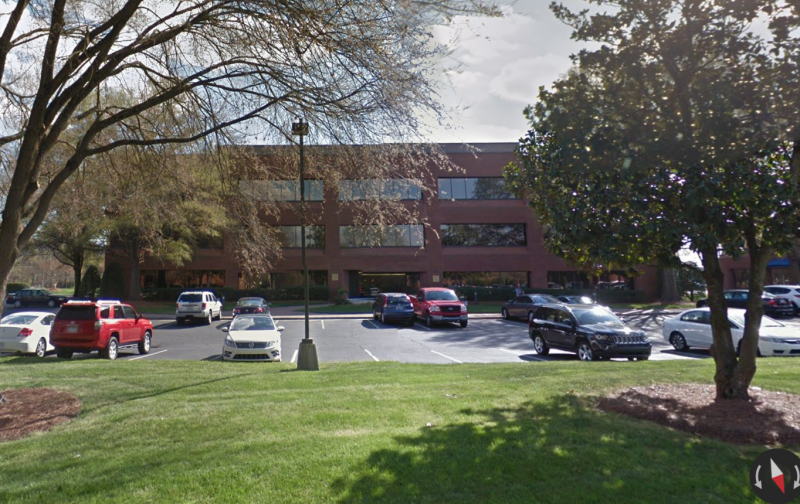 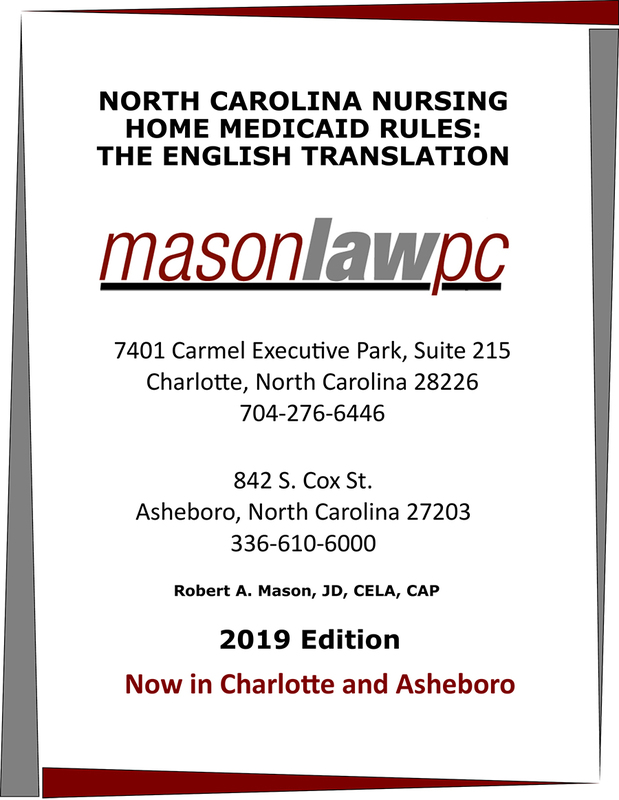 Mason Law, PC is located at the corner of Pineville-Matthews Road and Carmel Road on the south side of Charlotte and just minutes from I-485.